1. Associate professor, J. B. Institute of Engineering and Technology, 2000-2009. 2. 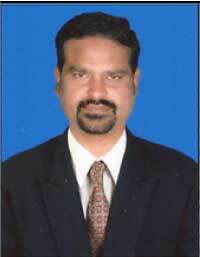 Associate Professor, Mogahal College of Engineering, 2009-2013. 3. Professor, Narayanadri Institute Science &Technology, 2013-2016. 4. Professor, Teegala Krishna Reddy Engineering College, 2016-Till date.